The Bravo collection, by Shaw, features 13 colors made of soft durable ClearTouch PET, ClearTouch fiber is certified to contain a minimum of 25% post-consumer recycled content. 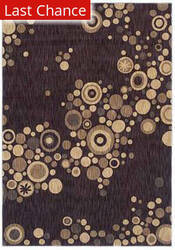 Brave is also treated with Shaw's patented R2X Stain and soil resistance system. 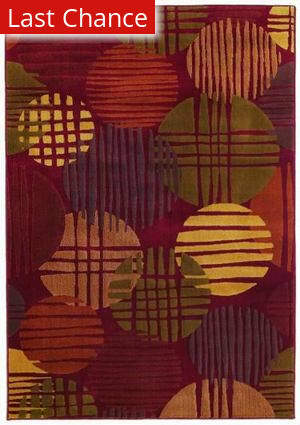 …and sense of color have established her as an international leader in contemporary design. 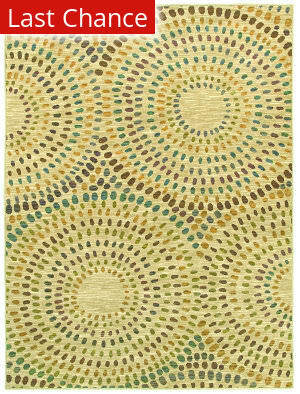 Created in partnership with Shaw Living, Angela's new collection evokes the tides, seasons and landscape of Maine. 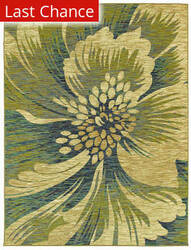 Together, Shaw Living and angela adams bring a sense of comfort and inspiration to your home. 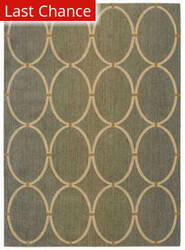 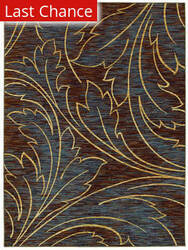 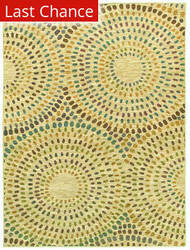 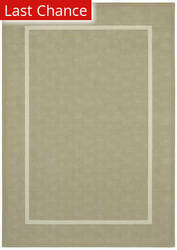 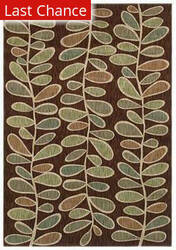 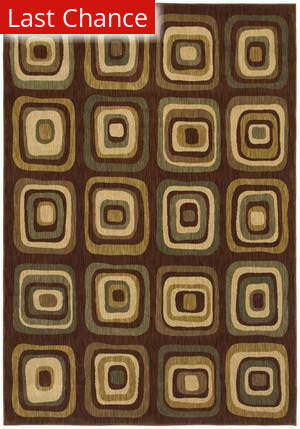 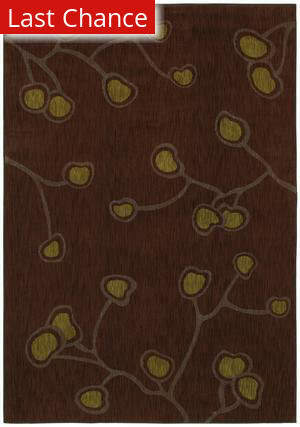 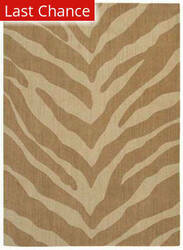 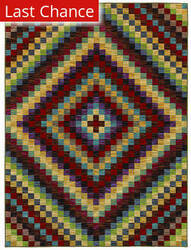 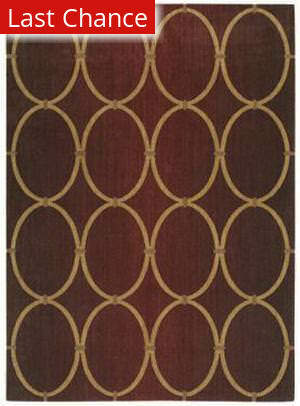 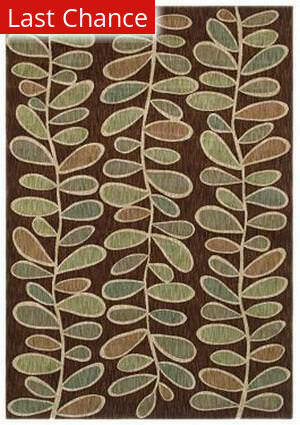 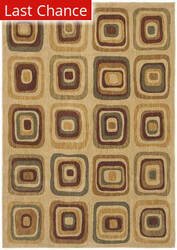 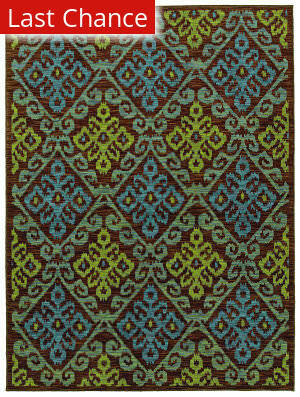 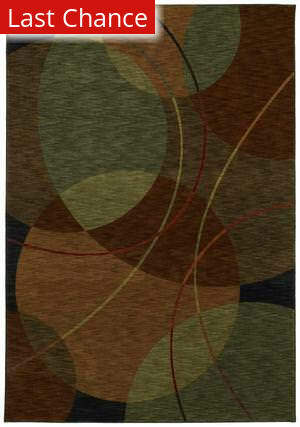 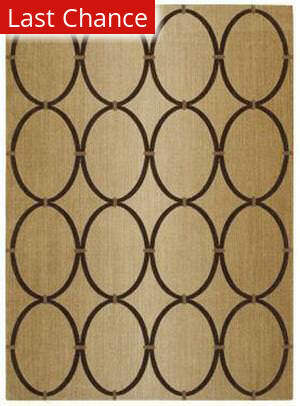 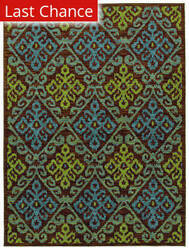 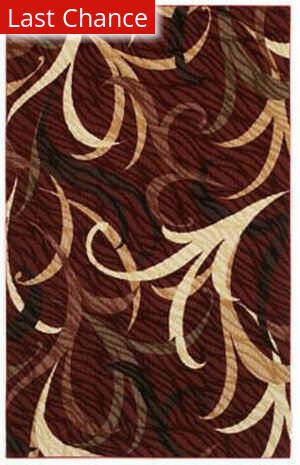 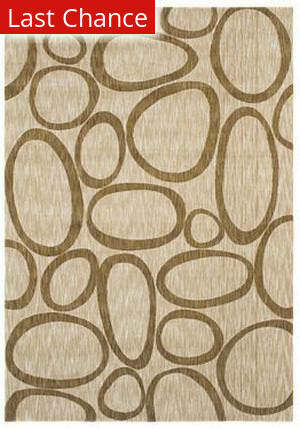 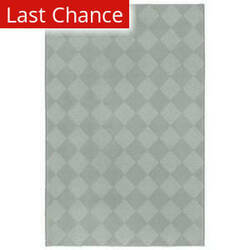 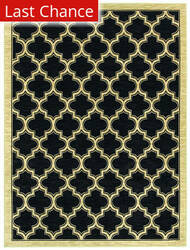 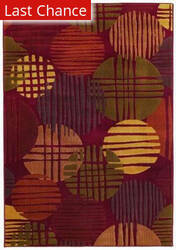 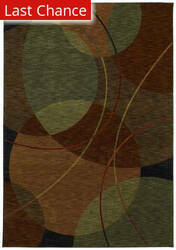 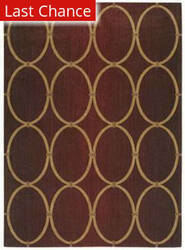 Modern Works an offering of (40) rugs created for today's sophisticated consumer. Machine woven in the USA of Shaw's EverTouch Nylon, these products feature a wonderfully soft hand and exceptional durability. 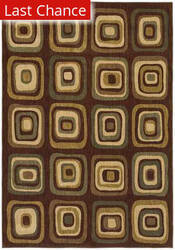 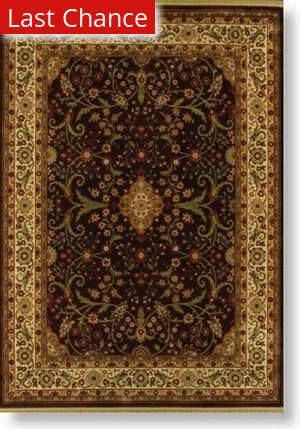 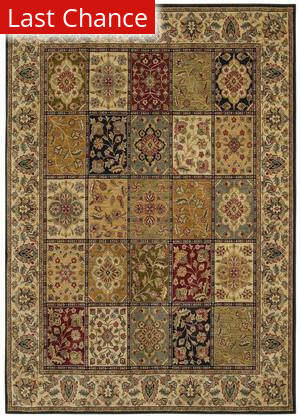 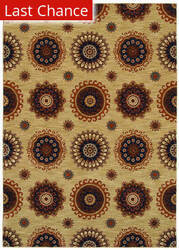 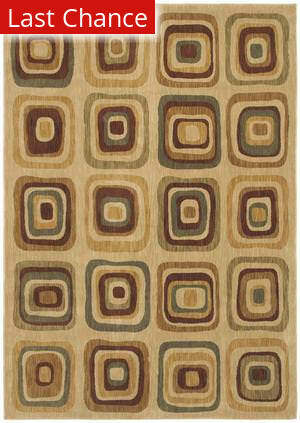 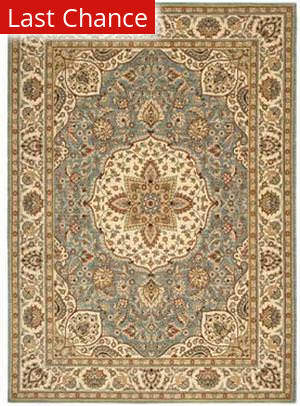 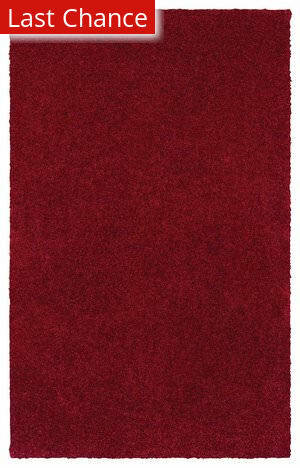 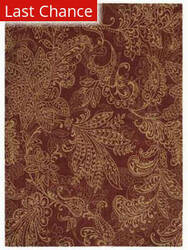 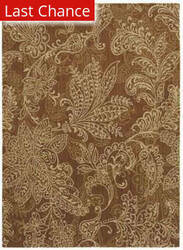 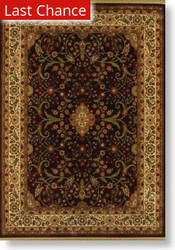 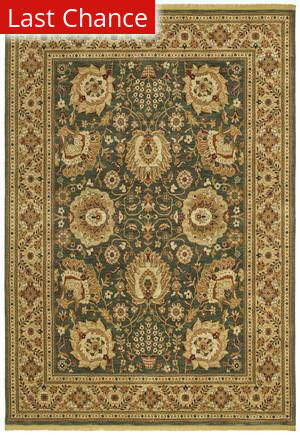 Known for its innovative style and excellent quality, Shaw rugs were a name to be reckoned with in the rug world. 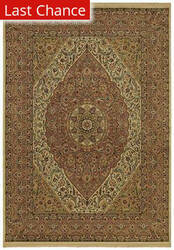 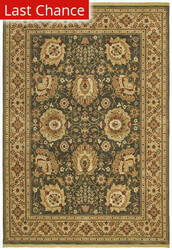 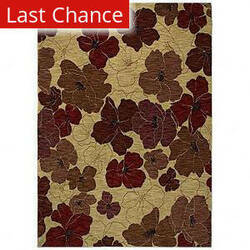 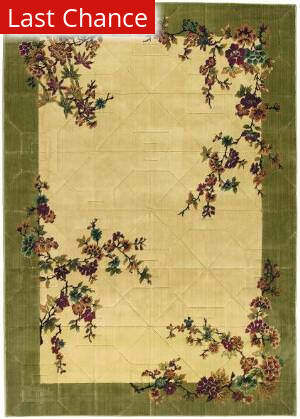 This is one of the only remaining pieces from Shaw rugs. 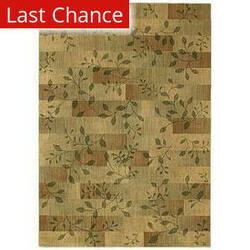 Once it's gone, it's gone!